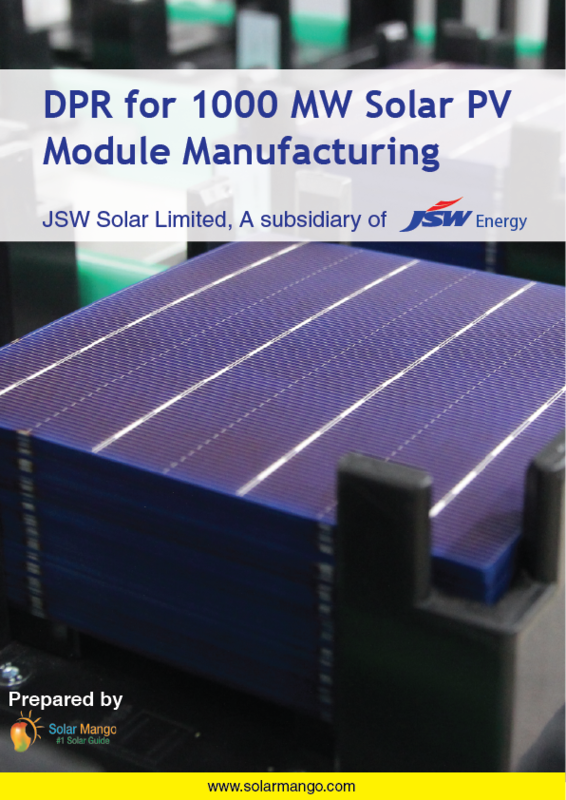 Completed a detailed project report for a big firm looking to enter the solar panel manufacturing market in India. The DPR was done for their PV Cell and Module Manufacturing Plant of capacity 500MW and 1000MW respectively. DPR included a study on the market potential for a new entrant, the current players in the market, competition analysis, technologies available for the manufacturing, electrical, mechanical and civil requirements for the plant.